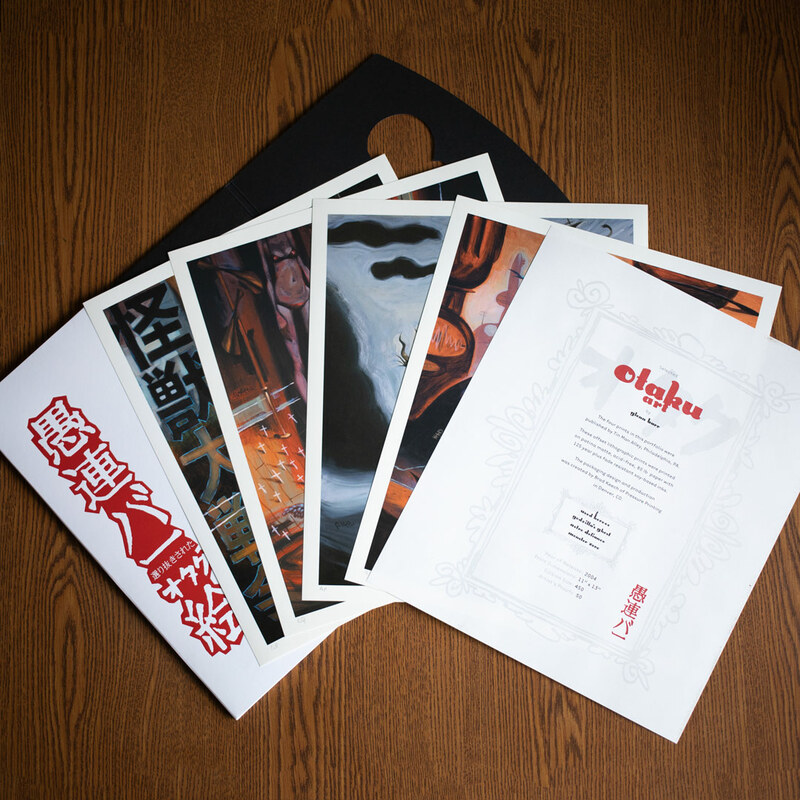 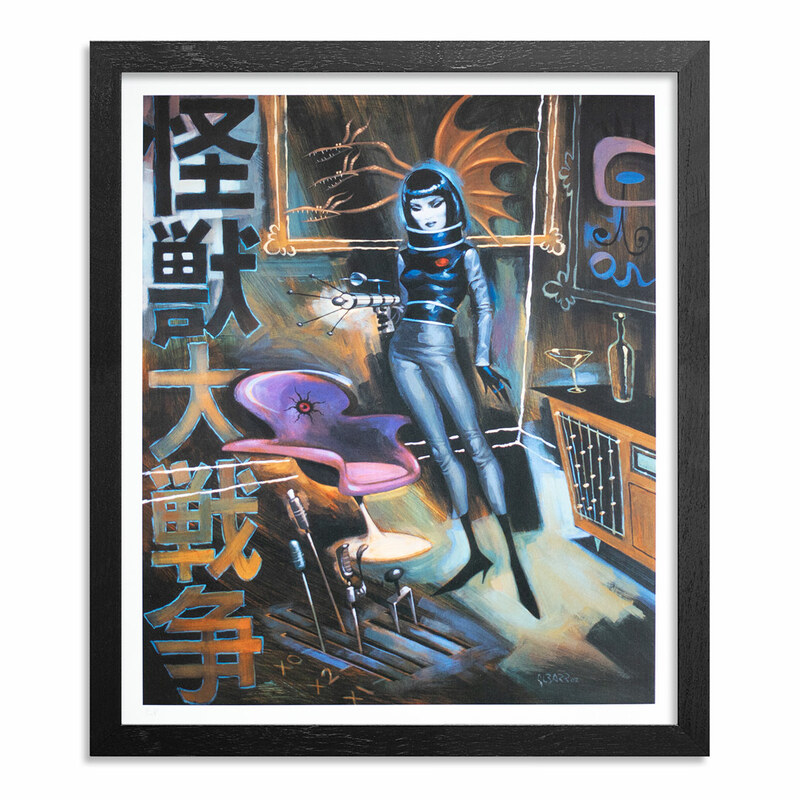 Currently available through July 10th, an “Otaku Print Set” featuring the work of Glenn Barr is available at 1xRUN. 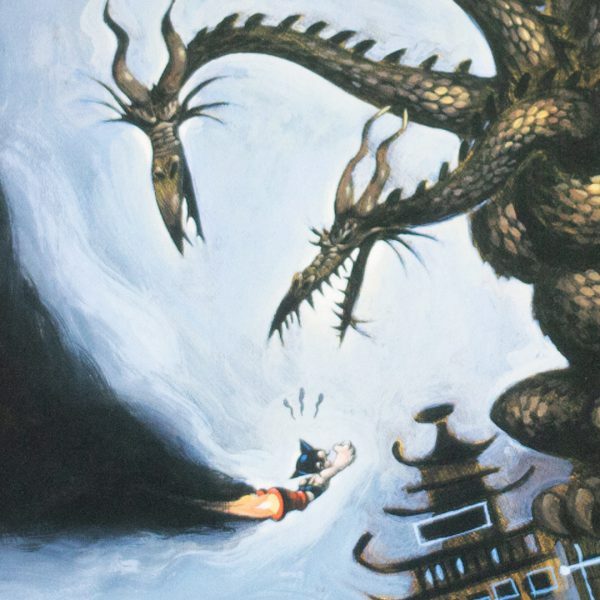 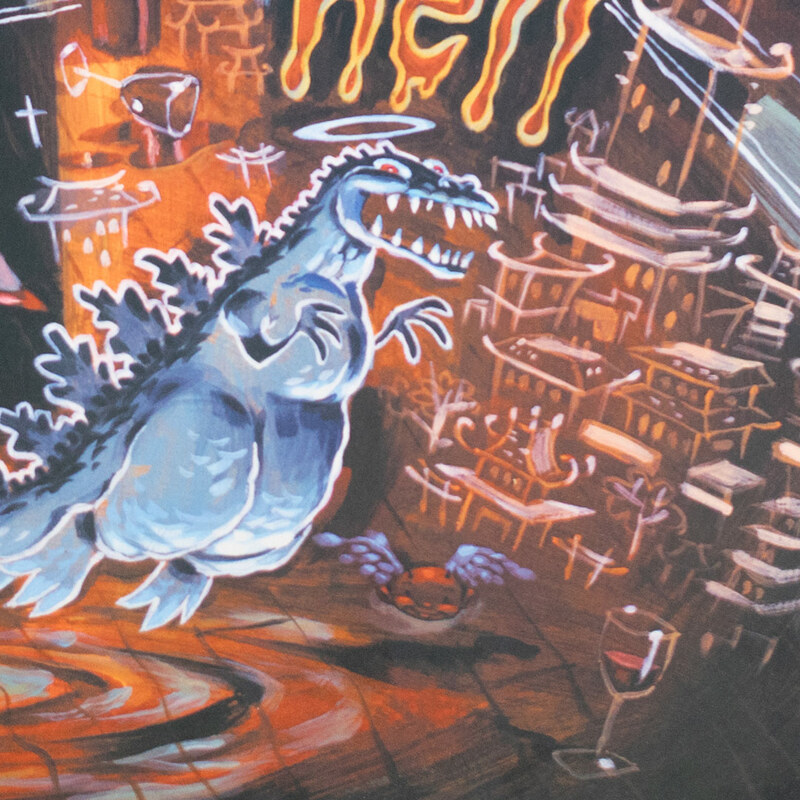 Compiling four 11 x 13″ prints together (Used Heroes, Godzilla’s Ghost, Astro Defiance, Monster Zero), the Detroit-based artist has created images that fanboys will instantly notice with characters like Astroboy, Ultraman, and Godzilla populating his surreal world. 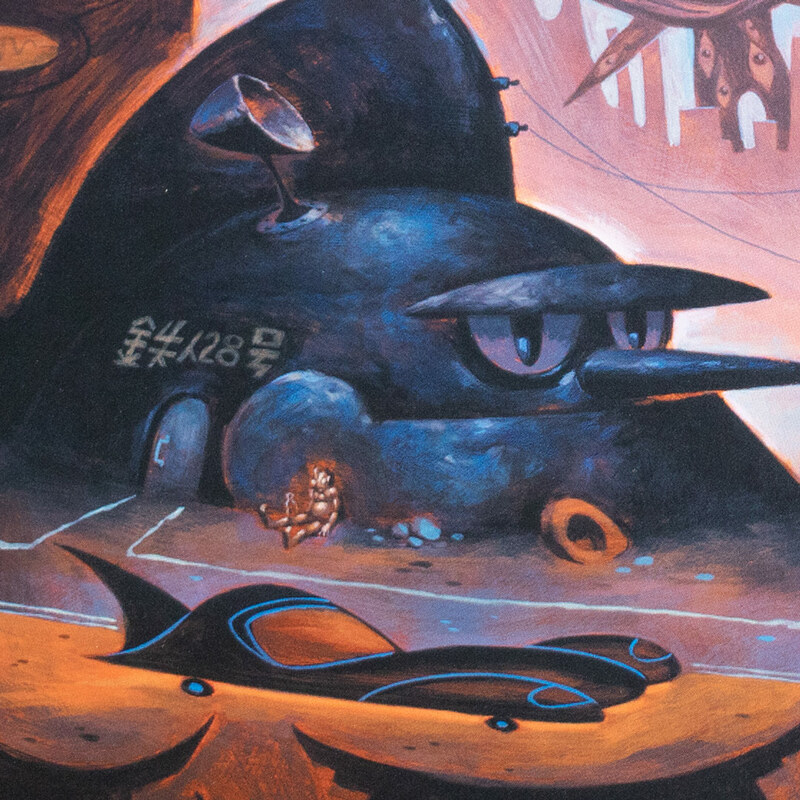 The signed and numbered examples of Barr’s retro-futuristic style can be had for $50 and can be purchased here for those interested. 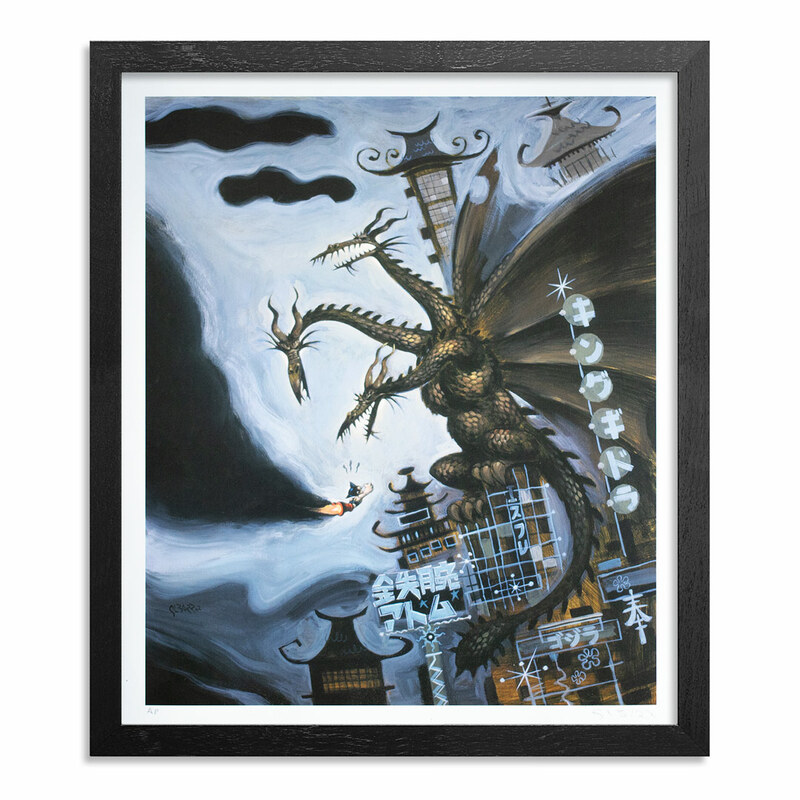 Categories: Low Brow & Pop Surrealism, Releases. 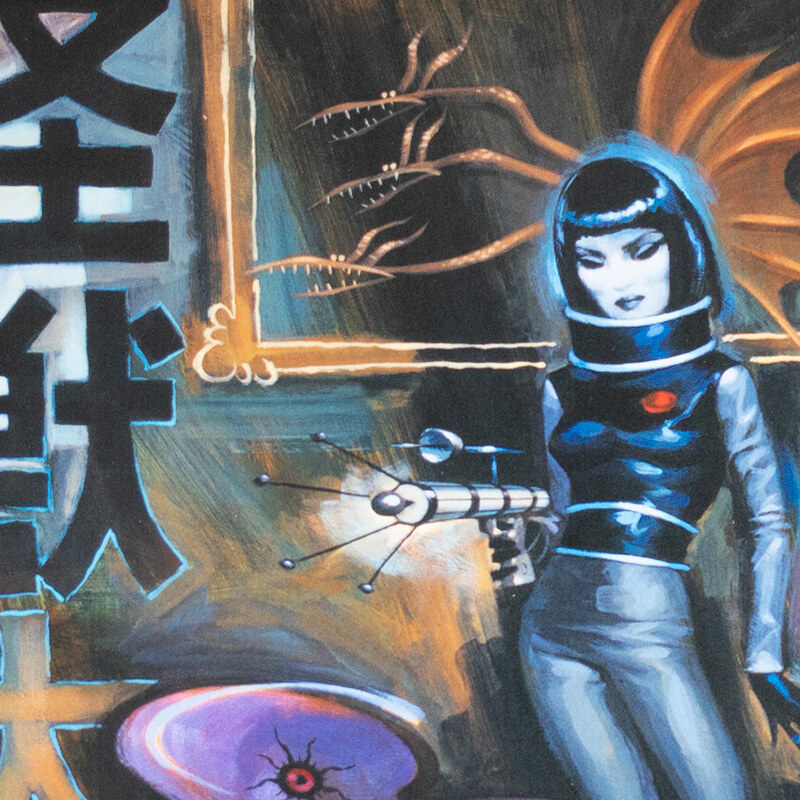 Tags: Glenn Barr, Low Brow & Pop Surrealism, Prints, Releases.